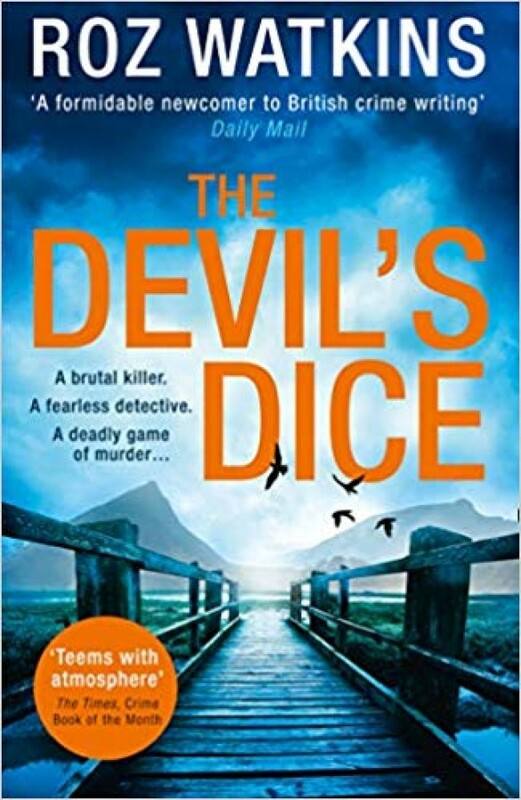 Detective Inspector Meg Dalton has recently returned to her Peak District roots, when a man's body is found near The Devil's Dice - a vast network of caves and well-known local suicide spot. The man's initials and a figure of the Grim Reaper are carved into the cave wall behind his corpse, but bizarrely, the carvings have existed for over one hundred years. The locals talk about a mysterious family curse that started in the times of the witch trials, and Meg finds it increasingly hard to know who to trust. Even her own mother may be implicated. For Meg, the case is a chance to prove herself in a police force dominated by men, one of whom knows a lot more about her past than she'd like, and is convinced she's not fit for the role. In a race against time, Meg finds her own life at risk as she fights to stop the murderer from killing again.